Last week a rocket was fired from Gaza, hitting a house in Mishmeret, some 20 miles North of Tel Aviv. All headlines and all politicians were going crazy, calling for revenge, for responses, for resolutions. Why did this storm break out when it did? After all, since the last full-on conflict of 2014, Gazan rockets have been falling on Israel for many months, to say nothing of the incendiary balloons that burned hundreds of acres of Israeli farmers’ land throughout the summer? 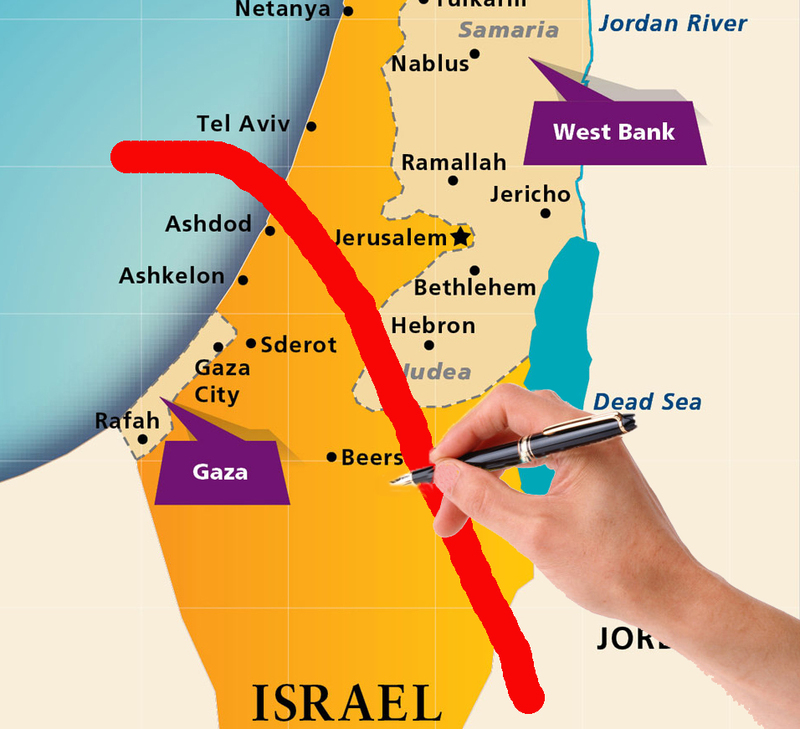 The answer is clear to all: This time the rocket fell near Tel Aviv, in the Gush Dan metropolis. Folks living on Kibbutzim near the Gaza border are pulling their hair out: What makes a rocket on Tel Aviv different from one fired at Kibbutz Beeri? It is a painful question. For sure, there are good reasons why the government avoids a full military response to Gazan attacks as much as it can. Any military response even approaching the strength its critics demand would – in the short term at least – lead to more Israeli casualties, as well as devastation on civilians in Gaza. The question is why the line is drawn where it is drawn? Here the question of security, To Be, comes face to face with the question of People: Which people’s security are we looking out for? Is every citizen’s security of equal importance? Not a rhetorical but a real question – how might the US government respond if the Russians shot over a few make-shift rockets to Alaska? Or New York?